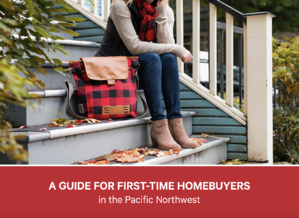 Getting ready to purchase your first home in the Pacific Northwest? You’ve come to the right place for guidance. 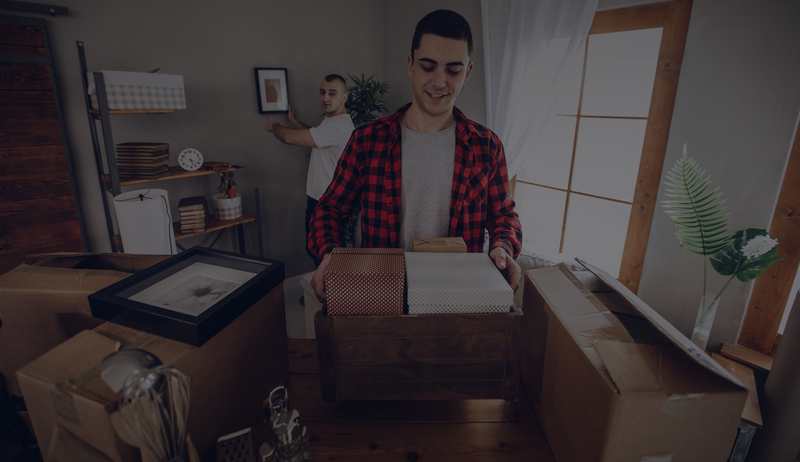 By understanding the step-by-step process of buying a house, you’ll know what to expect and what to keep an eye out for, from start to finish. Download the guide by filling out the form, and get on your way to unlocking the door of your first home! iQ Credit Union is here to help you make better financial decisions.